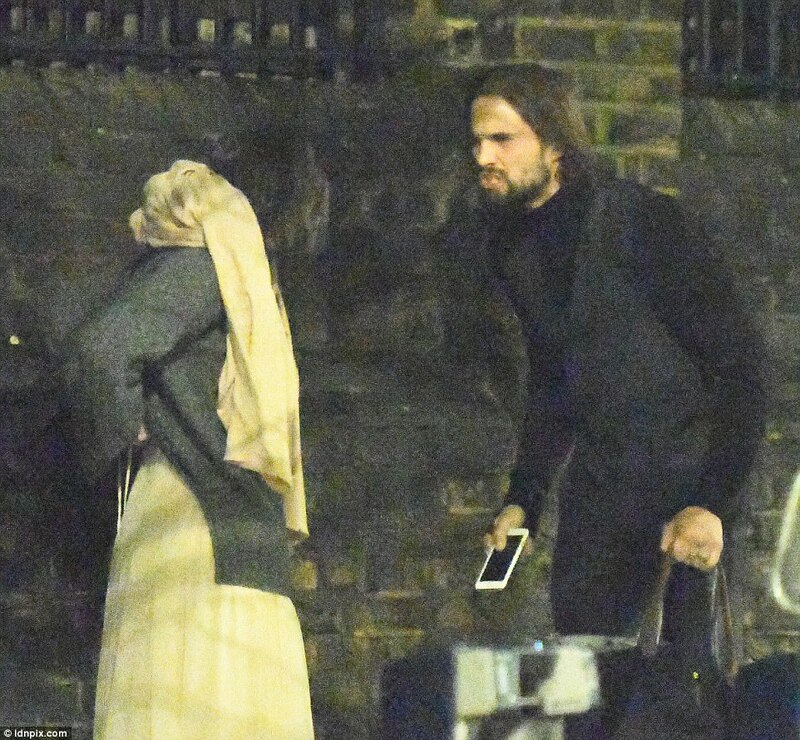 Love Island star Jamie Jewitt was pictured in a furious row with his tearful co-star girlfriend Camilla Thurlow as they stood just 10 yards from a fundraiser they had attended on Wednesday evening. 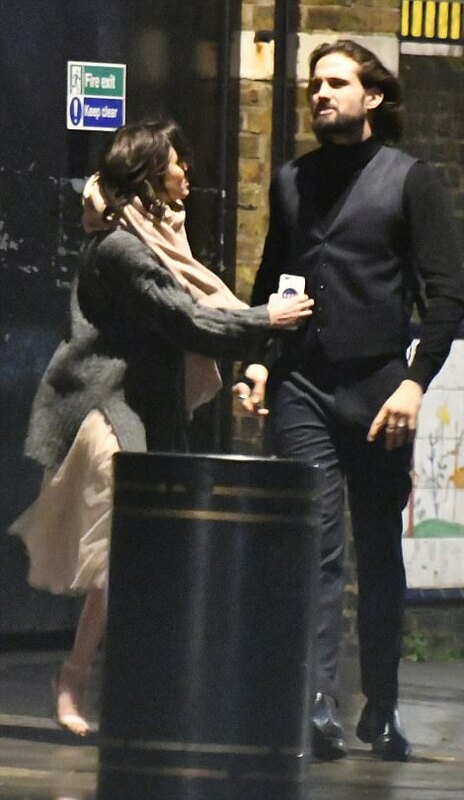 The 27-year-old Calvin Klein model and reality star was seen in a rage as he clenched his fists and was postured aggressively at the cowering philanthropist, 28, while brandishing a phone in her face shortly after putting on a united and happy display at The Charge II boxing fundraiser at The Lindley Hall in London. 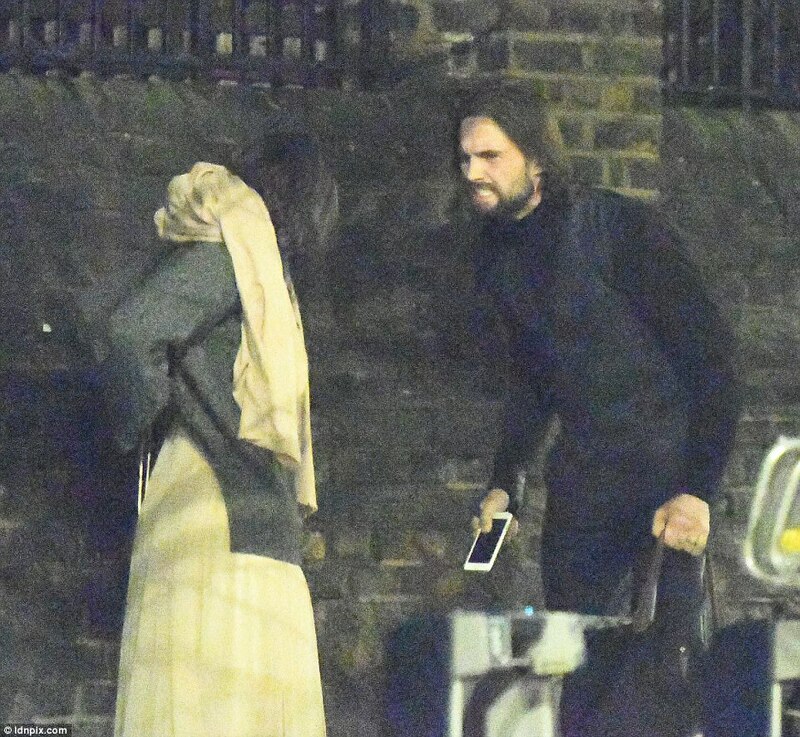 Throughout the animated conversation, Jamie was seen running his hands through his hair, flailing his arms in the air and bending down to address his diminutive girlfriend directly in her face just hours after their happy display. Camilla and Jamie met in this summer's series of Love Island, when he entered the villa as a late entrant and found happiness with the unlucky-in-love bomb disposal expert - who had previously enjoyed a brief romance with Jonny Mitchell which came to a clattering close when he made some upsetting comments regarding feminism. 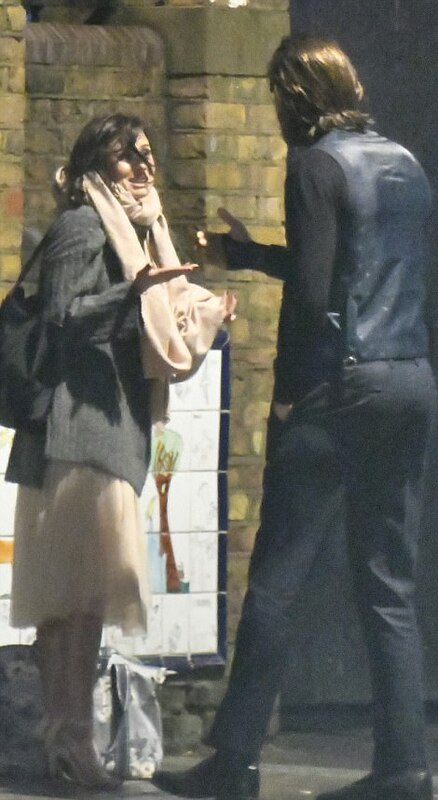 Five months after the end of the show, on which they finished in second place -missing out on £50,000 prize to Kem Cetinay and Amber Davies, they remain a couple although the disturbing images could spell trouble. 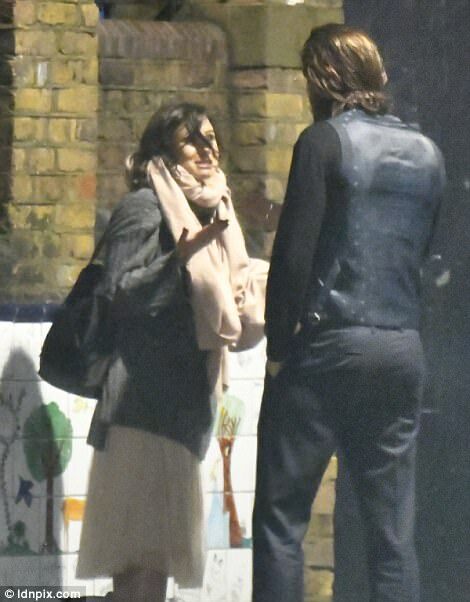 As they stood in the street, it seems the issue was regarding something on a phone as Jamie gesticulated wildly at his girlfriend broke down in tears as she protested to his words while bundled up under a jumper and scarf. 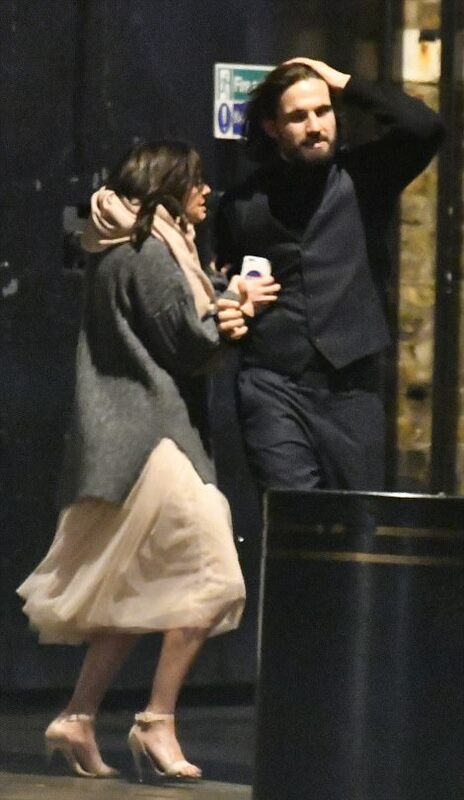 Throughout the disturbing discussion, Jamie was holding two bags while brandishing the phone which was contained in a case boring the NASA sign, although it was unclear whose it was, while she seemed to break down in tears at in his gesticulating rant. 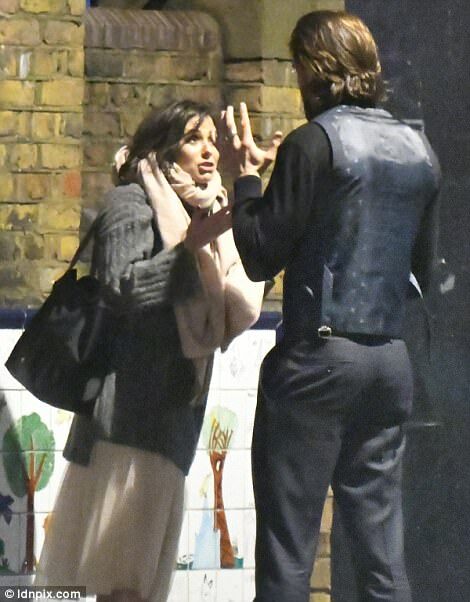 On a number of occasions it looked as though Jamie was shouting as his face was contorted with rage while he also clenched his fist and later pointed in her face. He was deemed the perfect gentleman in the house after lavishing her with affection, including shaping her name into avocado on toast on her birthday and staging a La La Land style dance towards the final. The union appears to be fraying however when they were seen in the shocking row just 10 yards from the event where they put on an extremely romantic display while she debuted her new darker hair style.